The woman was granted the divorce by a Bandra court in 2002 and it had directed the husband to pay Rs. 25,000/- per month to the woman. In addition, the husband was to pay Rs. 25,000/- per month for expenses relating to their daughter. 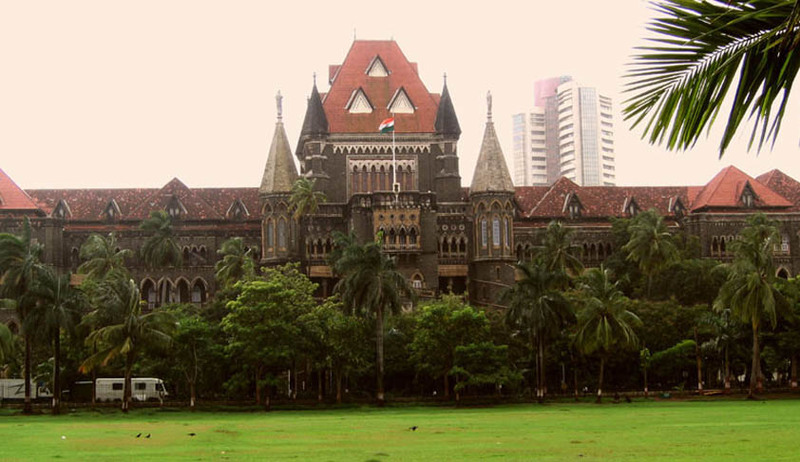 However, the woman thereafter approached the Bombay High Court with a prayer that the maintenance be enhanced to Rs. 75,000/- per month, considering the fact that her ex-husband is extremely wealthy. Meanwhile, during the course of proceedings, the Court discovered that the woman herself was a wealthy person being the managing director of businesses in Singapore and lived at her parents home in Nariman Point, while also having other assets. However, it decided not to interfere with the family court order which had provided a maintenance of Rs. 25,000/- per month to the woman. The High Court reportedly said, “the woman is self-sufficient, wealthy and financially independent. She had deliberately suppressed her assets and income from her businesses...keeping her financial status in mind, we do not find there is any ground for her to seek an enhancement.” It also directed the husband to share half of the expenses in education of their daughter, who is studying abroad. You may read more of our coverage on maintenance here.